No HOA. Nudist Subdivision, Mobile or custom built home welcome. Minimal deed restrictions. RV's, boats, work trucks, BBQ Grills are welcome. Enjoy activities and amenities the resort offers with a membership. Lots vary in size from about 55' to 60' wide and 115' - 125' deep. Buyer should get a Survey and verify all data and county requirements for development. Properties will need Septic and Well installed. 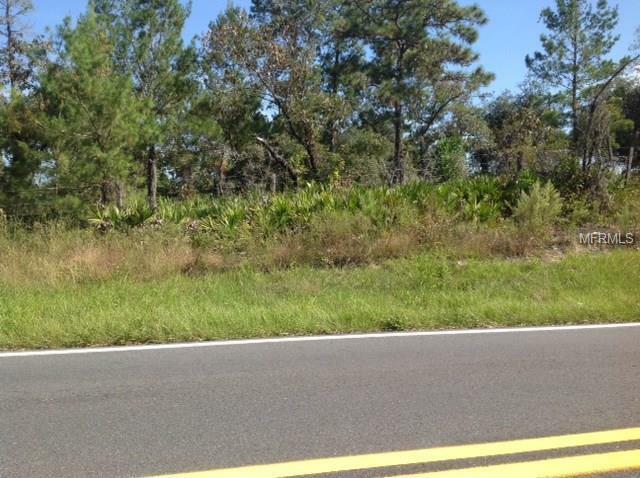 County requires a privacy fence along East Rd. Unpaved private roads where property extends to center of road. Property sold As-Is. Property sold As-Is. Pasco County will allow only manufactured homes and/or a site built home on any City Retreat lot. The county will NOT allow any RV or similar to be lived in while parked on the lot.